In simple words, an e-commerce website can be defined as the buying and selling of various products and services through Internet. When maintained properly, an E-commerce website ensures that the business-to-customer relationship is well taken care of. It helps a business to reach millions of people throughout the world while strengthening the online presence of a company. Professionals are able to provide you 100% unique designs that match your business requirements. Professionally built e-commerce website can enhance your credibility, product branding as well as customer loyalty. It makes the website navigation process and product search much easier. It helps in boosting your sales and bringing additional orders. A professionally built e-commerce website will comprise of additional features such as attractive product gallery, SEO, etc. Visual appearance: Your e-commerce website should be such that it can encourage the confidence and buyer trust immediately. When visual appearance of a site is ignored, it can harm your credibility and take away people immediately while visiting your site. 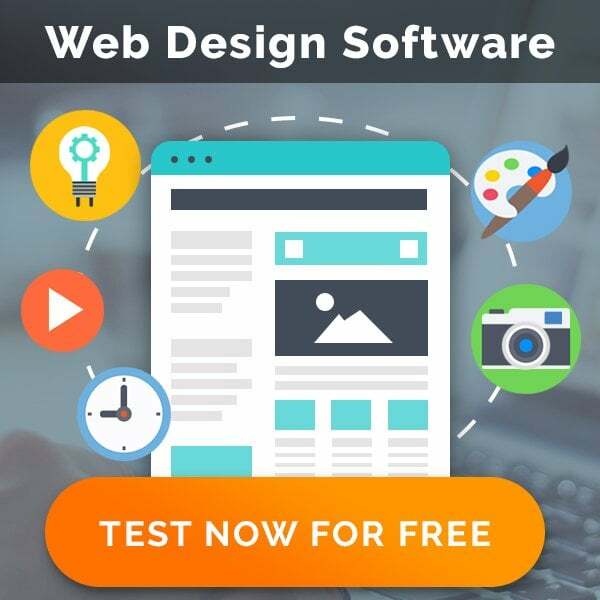 Thus, it is essential to pay attention towards the appearance of a website, which is a powerful factor in establishing initial trust that is long lasting. Browser Compatibility: Not everyone on the Internet using the same operating system or web browser. Thus, in order to reach a large number of people, make sure that your ecommerce web design is compatible with different browsers. 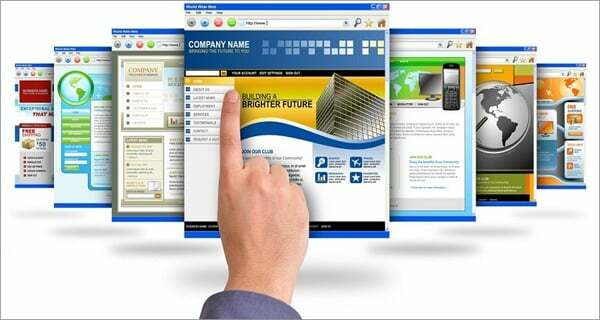 Ignoring the importance of browser compatibility may lead to a limited amount of traffic towards your site. Ultimately, you’ll end up losing sales. Latest technology: Incorporating technologies such as shopping cart solutions and payment gateways can help in enhancing your credibility. Make sure that the payment gateways provided on your site are safe and secure for both seller and buyer. Moreover, integrating your business with various social media platforms such as Facebook and Twitter is very important. Sharing your information through social media has become as effective marketing tool these days. By including various social media buttons and sharing tools, you’ll be able to boost the exposure of your website to a large number of people. Easy Navigation: Customers usually like visiting sites that they found provide a quick and intuitive way to find what they are looking for. With the help of a professional e-commerce website designer, you’ll be able to implement an effective as well as user-friendly navigation on your website. Also, make sure to provide all the important information such as contact details, shipping costs, payment options and return policies. Thus, if a site functions properly and is easy for the visitor to move around, there are chances that they stay long enough and actually make a purchase. Relevant Content: Make certain to provide all the essential and relevant content on your website that visitors are looking for. 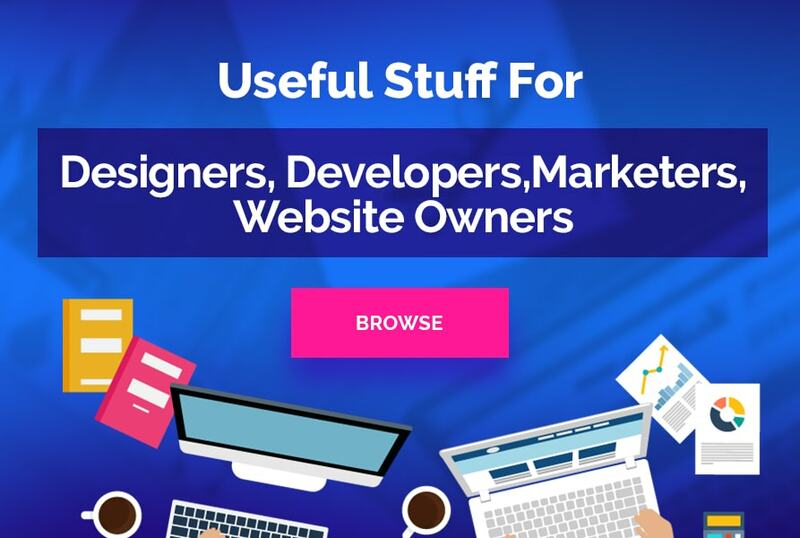 By looking at the clutter on a site, visitors may feel turned off. Thus, it is imperative to keep your site simple and appealing to visitors by offering excellent content. 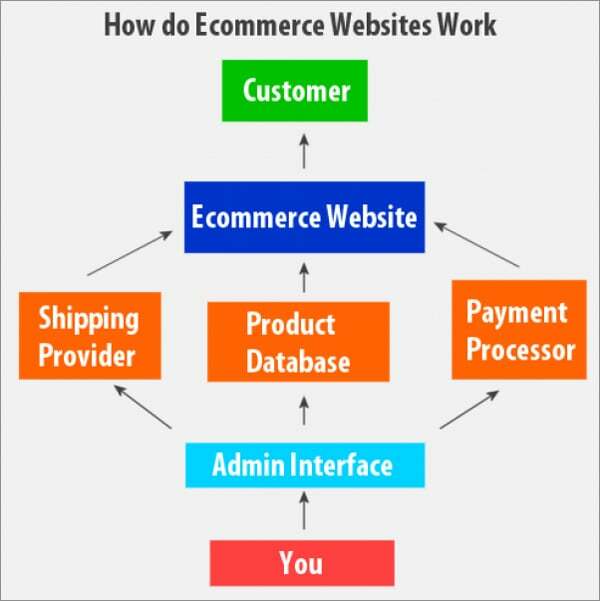 Thus, these are some important points regarding creating and maintaining an e-commerce website. As there are just too many other sites available on the Internet that visitors can visit to find the same or similar products. Thus, make sure to build a site that can hold-up your existing customers and be able to attract potential customers. Ryan is a dedicated designer at cheapervpshosting.com. Apart from his profession he also provides effective tips and techniques to get a good start for new campaigns.